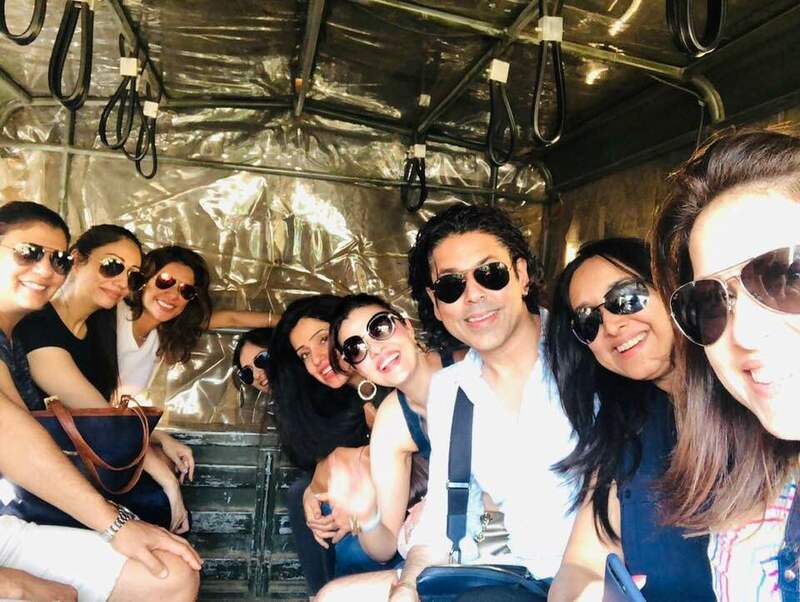 Last Sunday, Laveena and I and a group of our dear friends were driven in all terrain military vehicles to the super luxurious DATA camp which belongs to the very successful, young, charismatic and seasoned entrepreneur and hotelier, Jimmy Mistry. 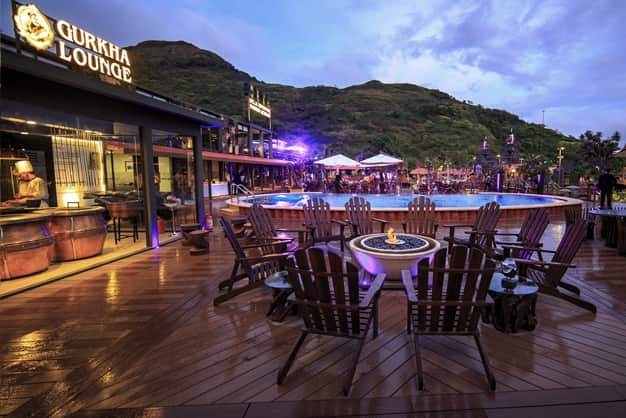 DATA is located by the stunning Shirota dam, in the jungles of Lonavala in the Western state of Maharashtra in India. 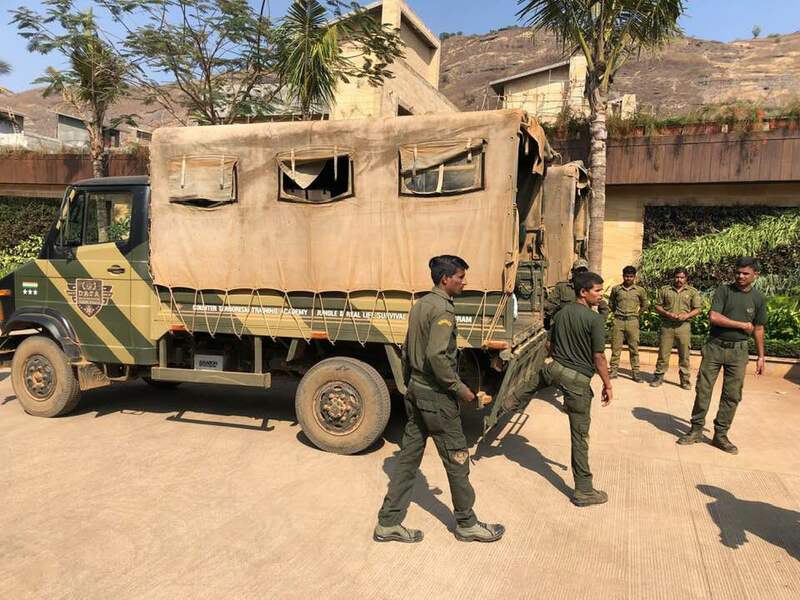 We were promised an adventure of a lifetime at what was described as India’s first and only military themed 5star glamping resort. The entire resort was booked for our friends and for us. Sajjid Mitha & Laveena Mitha at D.A.T.A. We were given army uniforms the moment we were all checked-in. 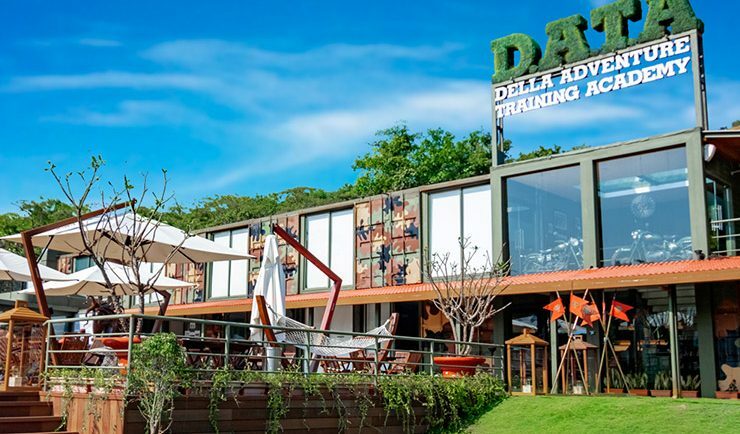 lavish and opulent tents at D.A.T.A. 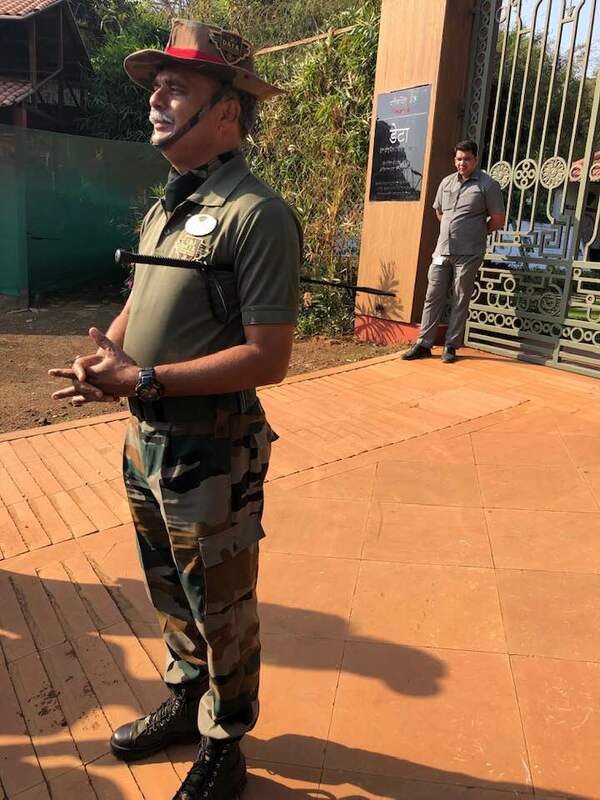 We walked over to our lavish and opulent tents, tastefully designed by Jimmy, and after resting for a bit, dressed in our army uniforms and headed to the banquet area for a briefing from Colonel Vikram Pande. 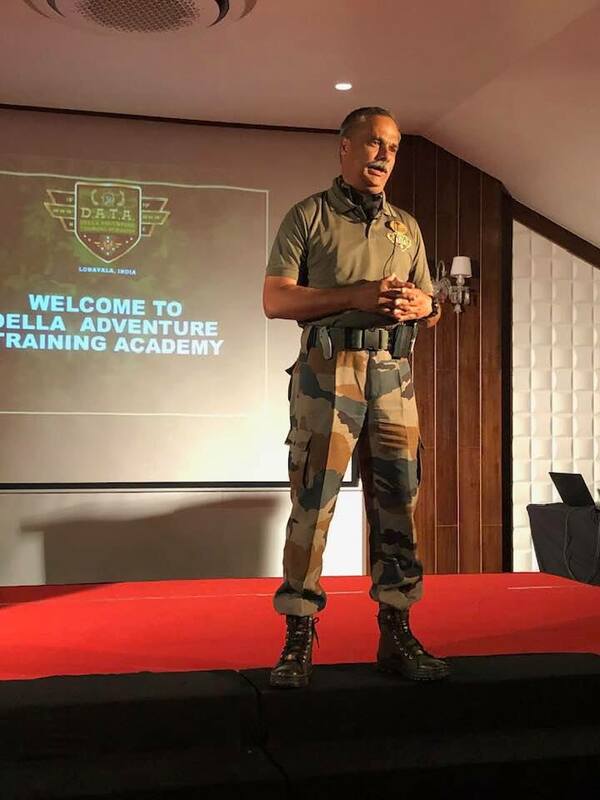 The highlight of course was the training we received from the decorated veterans from the special forces and from the experienced army instructors, headed by Lt. General Noronha (Retd.). 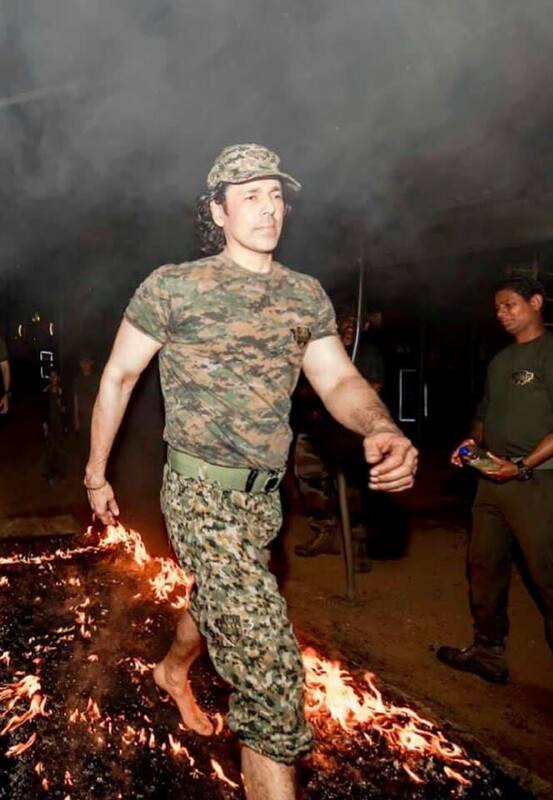 We were trained on how to survive a grenade attack, basic hand to hand combat, we were shown how to respectfully handle a wild snake, we walked on burning hot coal, handled firearms, learnt techniques to confront any adverse situation and traversed a professional military obstacle course set up for civilians. The weekend ignited deep feelings of patriotism and respect in each of us, as we saluted those who serve and protect our beloved country, India. 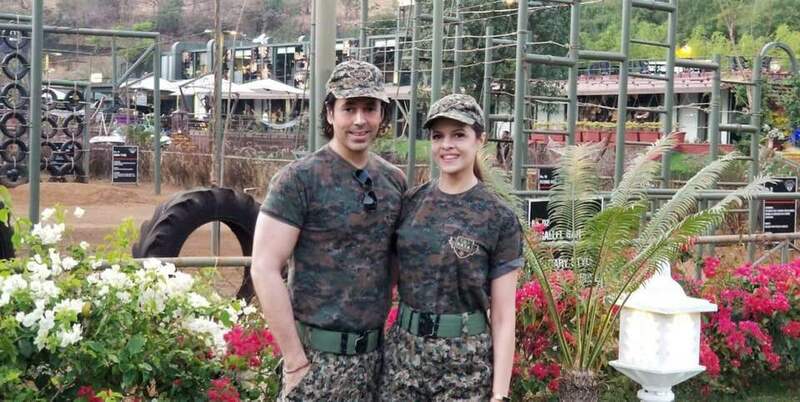 We realised that our soldiers battle the harshest of conditions known to man in order to serve and protect us and out of sheer respect and admiration for their selfless service, we as Indians, should try to become citizens worthy of their service. 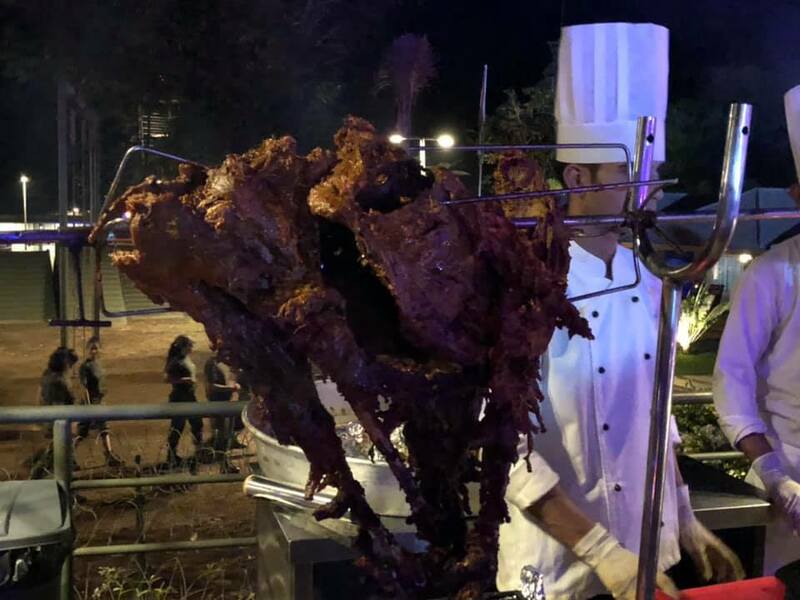 For sundowners we met at the Gurkha Lounge where we feasted on the finest tender barbecued meats and this treat was followed by an even more incredible dinner spread at the Salaam Manekshaw restaurant. 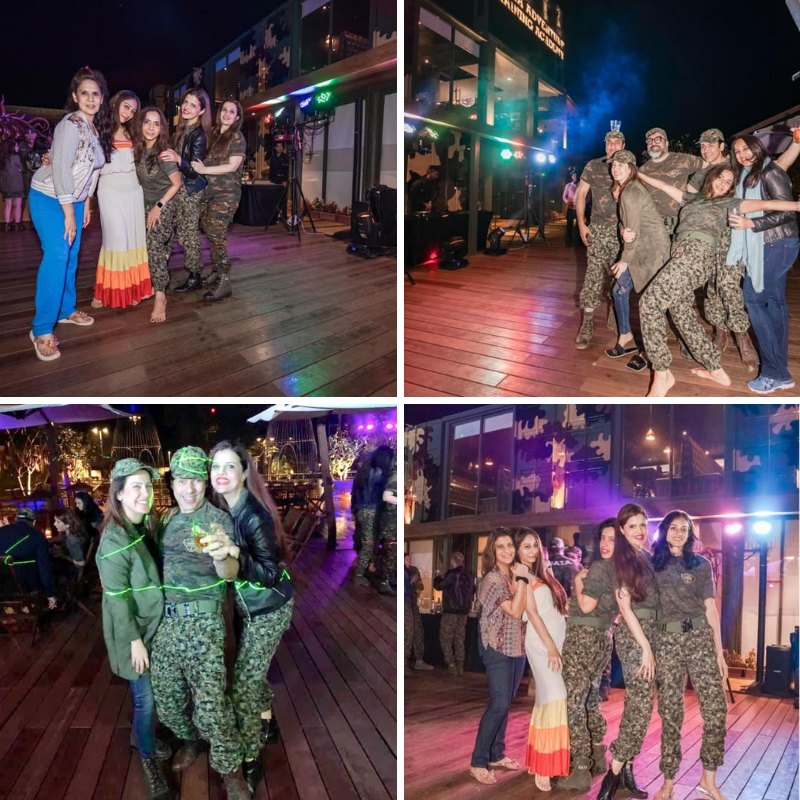 The after party was beyond fun as everyone danced under a clear night sky with temperatures at a pleasant 16 degrees Celsius. A visit to Jimmy Mistry’s DATA is a must for all. And when you are ready to return home with your newly acquired defence skills, you will leave with a sense of pride, security, empowerment and strength. How’s The Josh?? High Sir!!!!! DATA is truly amazing and beyond those featured on travelmango, there are many more enjoyable activities we experienced while there. Wow this seems like a truly unique and memorable experience. I am definitely telling my husband about it, he will be very interested. Thank you Noor. And we are sure as guests at DATA you will experience something fantastic. 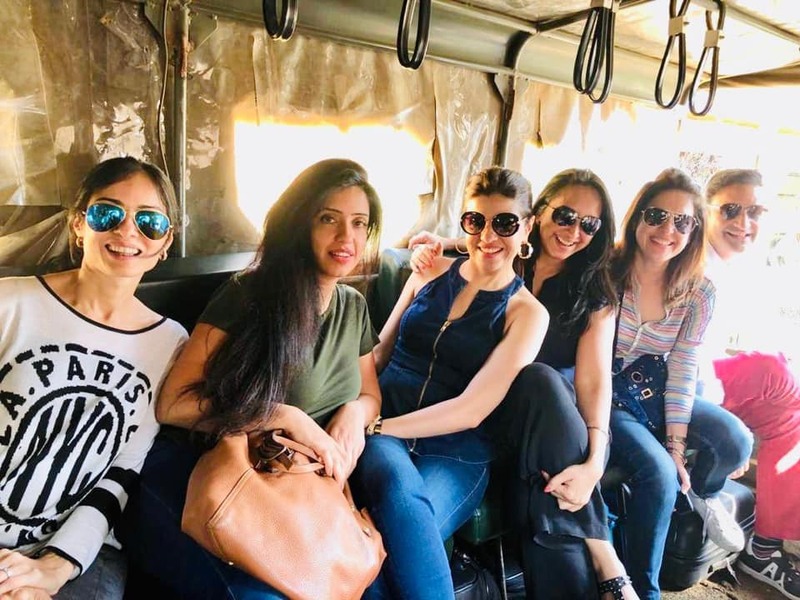 You will love this army experience Nidhi. 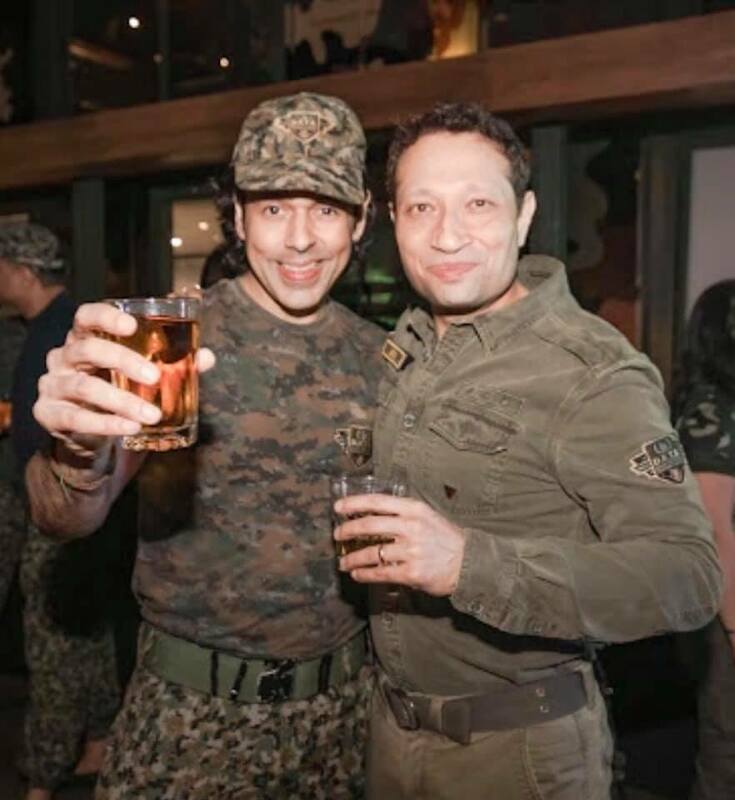 Wearing an Army uniform and interacting with ex-army men, gives us Indian’s an immense sense of pride. I’ve been to Della Adventure, and absolutely loved my experience. They offer a unique bunch of things to do, and the experience is definitely worth sharing! DATA is such a unique place. 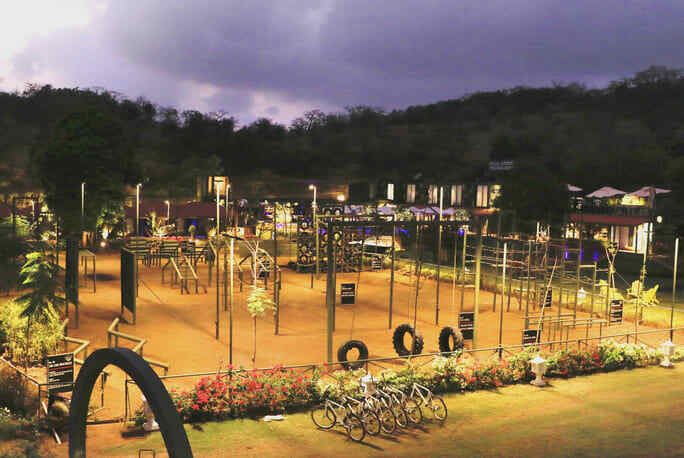 I am sure a place where you make unique memories to be cherished for a lifetime. 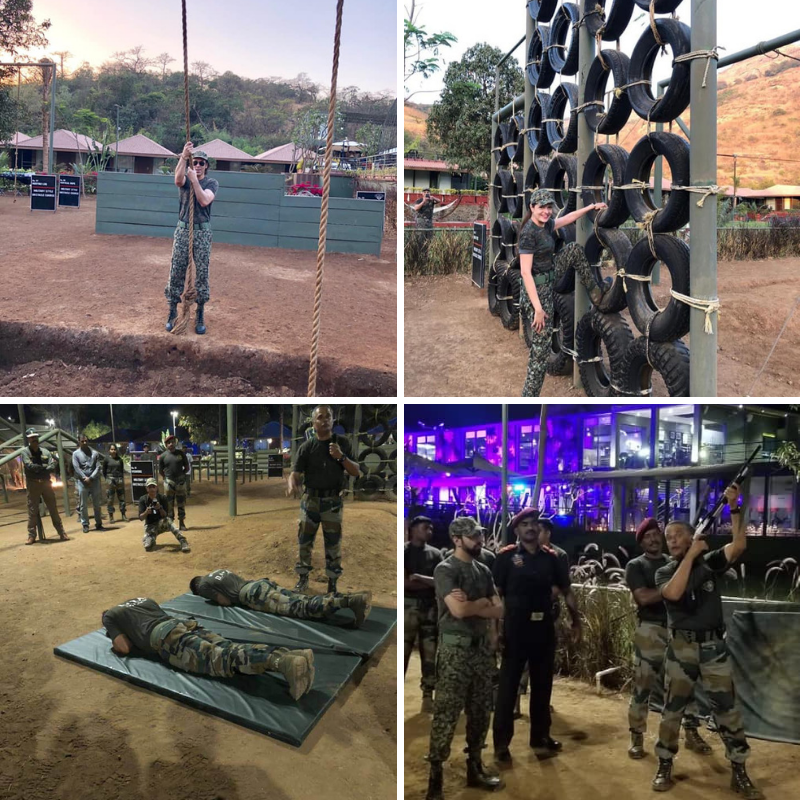 A military-style camp and an opportunity to get know closely the ways of the armed forces is definitely out of the ordinary. Wow, looks like an awesome place for all adventure freaks. I am surely gonna share it with my brother. I too wanna visit, but ensure if they will allow kids. 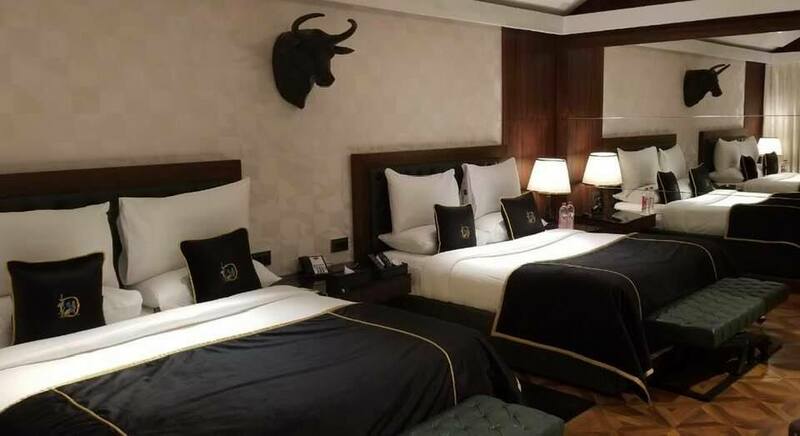 Now that’s a uniquely themed getaway! Loved this concept. Haven’t heard of something like this before.